Join a group of keen fly fishers for this informative and enjoyable introductory lesson in Muldersdrift! Learn to fly fish in the beautiful surroundings of the Cradle of Mankind Heritage Area, joining an expert instructor for a morning of fishing tutelage that will give you the necessary skills to pursue this highly enjoyable sport. The 2.5 hour group lesson takes place at the Kloofzicht Lodge and Spa, so you can take in the incredible natural landscape as you greet your instructor and chat about what's in store for your session. You'll first learn about the fascinating history of fly fishing, and go over the various equipment used in this eco-friendly activity. The instructor will show you how to choose the correct flies to fish with and how to cast the line. Then for the part you've been waiting for, your first fly fishing experience! Guides will be on hand to ensure your flies are tied on properly, and to give advice so that hopefully by the end of the session you'll have caught (and released) your very own fish. 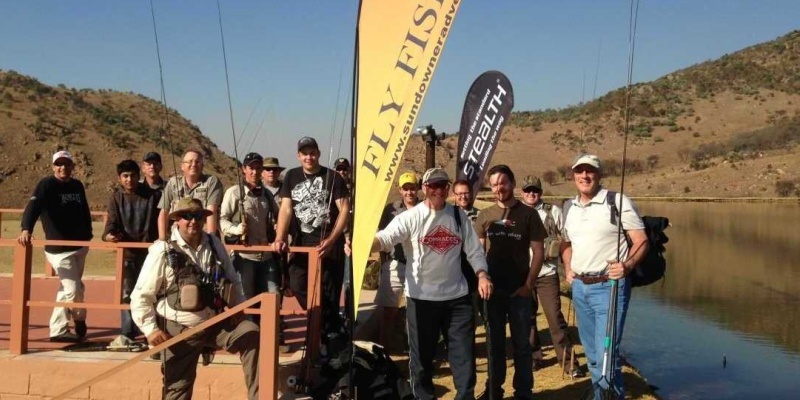 The Beginners Fly Fishing Lesson in Gauteng makes a fantastic gift for men and women who love to try new things, and is a fun way to get into a new hobby. Fly fishing is as therapeutic as it is exciting, so treat a loved one this year to an experience they'll never forget! The course runs on Saturday mornings at 08:30am, subject to availability. For a child's lesson, please click here. No fly fishing experience is necessary. The introductory lesson lasts 2.5 hours. 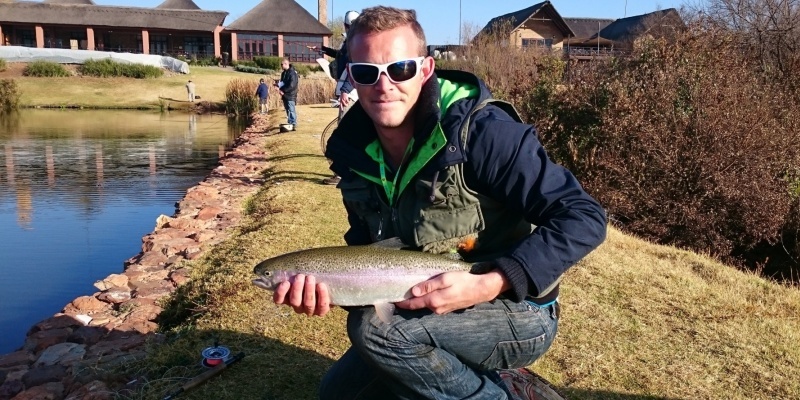 Participants: The Beginners Fly Fishing Lesson in Gauteng is for 1 participant. When booking the experience with the instructor, there is a R200 refundable deposit to pay for rod hire. The fly fishing lesson runs in most weather conditions, but may be cancelled in extreme rain or lightning. Should this be the case, guests will be able to reschedule. Have you ever wanted to learn how to fish? Well picture yourself overlooking the breathtaking Cradle of Mankind Heritage Area, while your expert instructor shares with you their extensive fishing knowledge to aid you in making a catch by the end of the session. 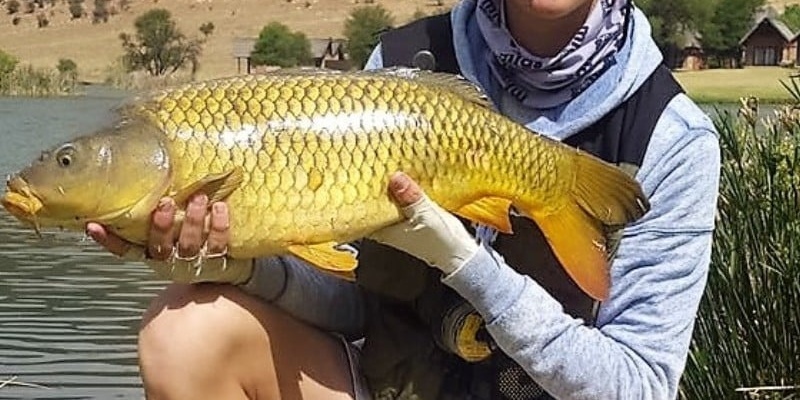 Offering beginners lessons for adults and children, as well as private lessons for those who want to really get to grips with the sport, Sundowner Adventures are the go-to fly-fishing experts in Gauteng. We caught up with Wayne to talk about how the company started, the incredible locations of the lessons, and the biggest fish ever caught! Q1: Could you please tell us about the history behind Sundowner and how it all began? A: I have always been brought up to love nature and adventure in the outdoors. While I was studying at University I decided that I should start my own business. I initially begun by marketing a lodge that my family owned on the Zambezi River near Victoria Falls. The Lodge and my business are aptly named Sundowner Adventures after the magical time of day where the sun slowly sinks below the horizon leaving a spray of reds, orange, red and purple color flung across the sky. In Africa this is especially significant because it means an escape from the heat of the sun and some people celebrate with their favorite liquid refreshment and others just take a deep breath, relax and watch in awe as the colour spectacle unfolds. Uniquely no two sunsets are ever the same. Likewise I realised that my company needed to be unique. The company progressed into a fully fledged tour operator that specialized in tours throughout Zimbabwe, Zambia, Botswana and Mozambique. 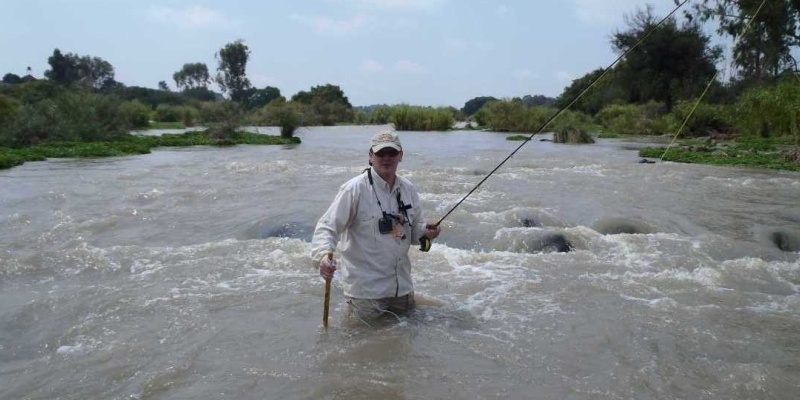 It was the severe challenges caused by the political instability in Zim that eventually resulted in our focus moving back to South Africa and this is when we moved into the specialist arena of Sport and Fly fishing adventure tourism. I always prefer to think out the box and before long I had established one side of the company that serviced the leisure fishing market and the other side of the company that focussed on the corporate team building and events market. Our services target a wide variety of clientele from middle market city slickers looking to try something new, experienced fly fishers looking to target a bucket list species to a blue chip company looking to build communication skills in their teams. I believe that everyone who is interested should have access to this incredible sport/art. Q2: Where does your immense passion for fishing come from? A: I find that the places that sport and fly fishing takes me is one of the main attractions. One of the main passions that drives me to build this business is the knowledge that we are providing an environment where families can get out into the fresh air of the country (without electronic distractions) and spend time together. My Dad introduced my brother and I to fishing and we spent a lot time fishing together (even if some of that time caused my Dad lots of frustrations untangling fishing lines). It was however my late teens that I began to understand the psychology and processes behind fly fishing and this was where my real passion for the sport and to teach others developed. Q3: What has been the most impressive catch during one of your lessons? Q4: For anyone travelling a fair distance to get to Sundowner, what else would you recommend there is to do around Cradle of Humankind Heritage area? Q5: With an impressive star rating of five, why do you think the lodge has gained this? A: Kloofzicht Lodge and most of the other lodges in the Cradle of Humankind and Magaliesburg have been awarded with either four or five stars because of the luxury offered in the accommodation, quality of food and service. The establishments that we generally partner with also offer particularly natural and scenic locations. Q6: What types of fish and animals do you find in the dams and rivers? A: The dams have a collection fish including Rainbow Trout, Large-mouth bass, Carp, Tilapia and cat fish. The rivers which are mostly in conservancy areas (so indigenous fish are promoted) include small scale yellow fish, large scale yellow fish, Tilapia and cat fish. Birds include 5 different species of King fishers, Fish Eagles, Goliath Herons, Fishing Heron and many more. Animals include Cape clawless Otters, crabs and Legauvans. Q7: Finally, what three words would you best use to describe this beginner fly fishing lesson? Thank you very much to Wayne for answering our questions about Sundowner Flyfishing Adventures. 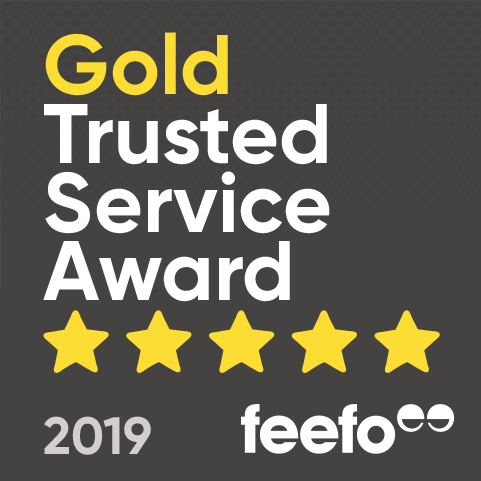 It is always great to hear how passionate our partners are about running their business and ensuring all customers get the most out of their experience, as well as having a fun and memorable time. We look forward to hearing about the next amazing catch you get! Is there a minimum age requirement for your Fishing Lessons? You must be at least 12 years old to take part in one of our fishing experience.